Home » Clean Water » Water Walk Success! 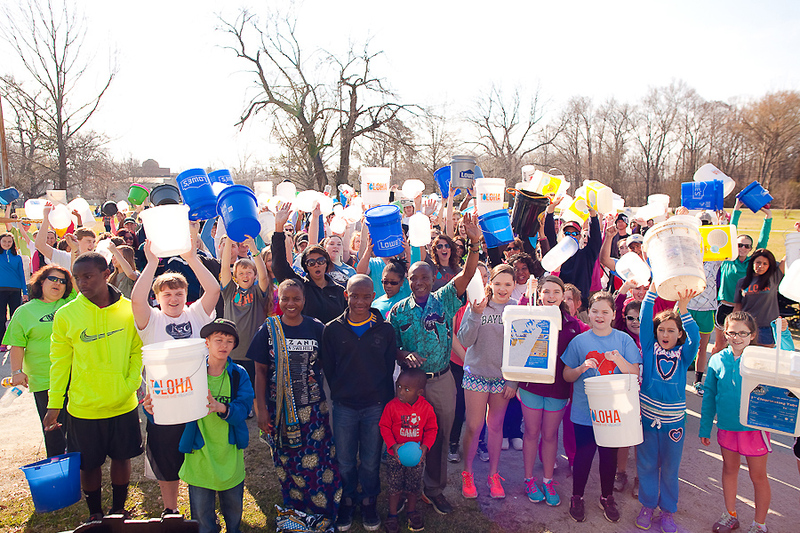 The 2nd Annual Toloha Water Walk was held last Saturday March 22nd at the Neuseway Nature Center in downtown Kinston, NC, and it was certainly a success! So why am I just now sitting down to write a blog post? Why have I waited to so long? To be honest, I have been at a loss for words — and if you know me, that doesn’t happen very often! So what did the day look like? Of course, pictures speak louder than words, so enjoy these photos and a brief narrative of the day! By the time the sun peeked over the horizon at 7:11 am, there were already a dozen volunteers working to set up, decorate for and prepare for the walk. And by 8am all volunteers had arrived and were assigned their posts. As the first walkers began to trickle into the park, we were thrilled – the long anticipated day had finally arrived. Then, walkers continued to arrive…and then more showed up…and then we ran out of registration forms…and still more walkers showed up! We were floored! In all, there were at least 150 participants, which was well above our initial lofty (or so we thought) goal of 100 walkers. The event began with registration and check-in, which was followed by some free time to meander around exhibits to the beat of some local drummers on various African drums and other instruments. Then, everyone was gathered for the opening ceremony that included a heart-felt welcome shared by Daniel Makoko (native of Toloha Village and President of Toloha Partnership), a demonstration by Christina Makoko on how villagers carry water (on their heads) as well as messages from the villagers shared by Burt Rudolph (program engineer). 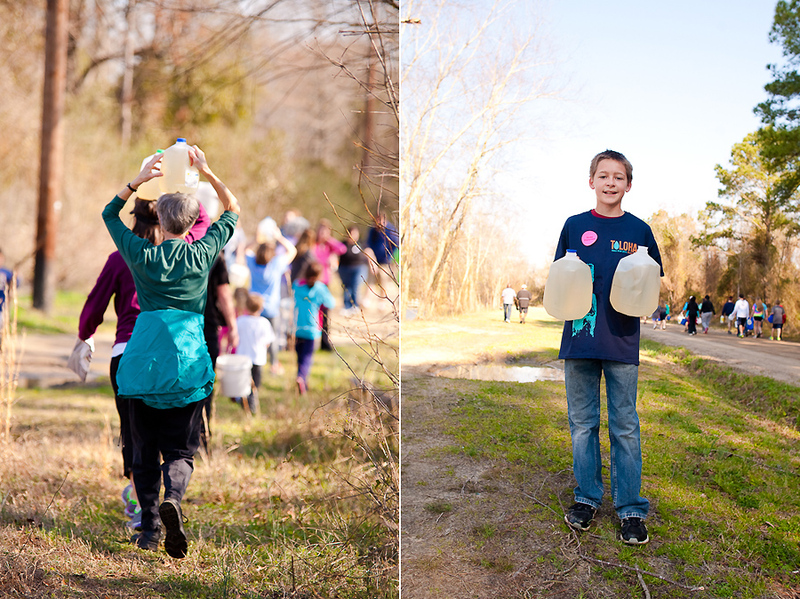 The Water Walk was next; the 2 mile course led walkers along dirt paths into the woods to a pond full of dirty water. 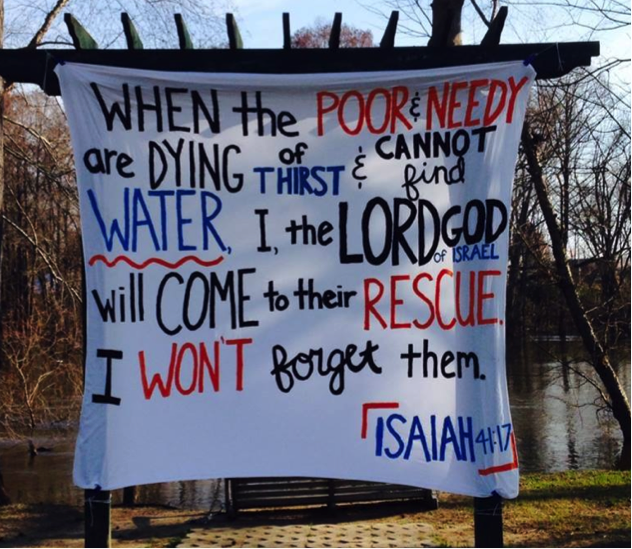 All along the course, facts and statistics were posted to help walkers understand the water crisis in the developing world. Each participant gathered water from the pond and toted it to the finish line where it was measured. 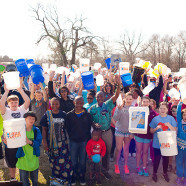 Participants were then encouraged to visit interactive stations, which helped walkers learn about various aspects of African life and how water plays such a huge part in daily life. The stations included Bathing and Hygiene, Washing Clothes, Cooking (with food samples), Carrying Water (on your head of course), Music and African Games. The day concluded with an awards ceremony. Awards were given to top fundraising teams, families and individuals. Team awards were also given for teamwork, spirit, best-dressed and strength (carried the most water). Last, but certainly not least, the grand total raised was announced. Our initial goal was to raise $17,000 through this event. And boy were we surprised when we calculated that the fundraising total for the walk was at least $21,000 with more money to be counted! INCREDIBLE! Oh, and did I mention the weather was phenomenal! We could not have asked for a more beautiful day – I mean 78 and sunny (in the midst of all the snow storms and rain we’ve been having) was a miraculous and welcome sight! The Lord has NOT forgotten the people of Toloha and he made that clear last Saturday as we gathered to “walk so they won’t have to.” God is using a bunch of regular ole people like you and me to bring HOPE to Toloha Village. Thank you to all who participated, volunteered and/or gave to make this event a success. 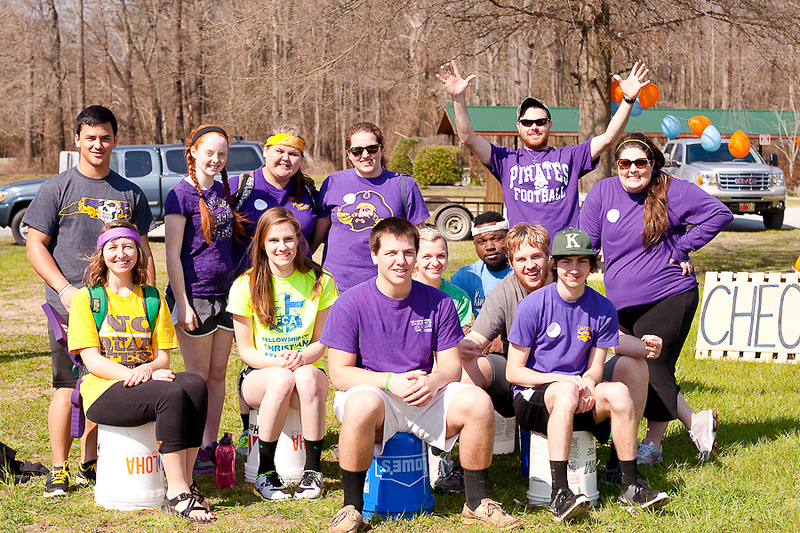 We are already looking forward to the 3rd Annual Toloha Water Walk 2015!